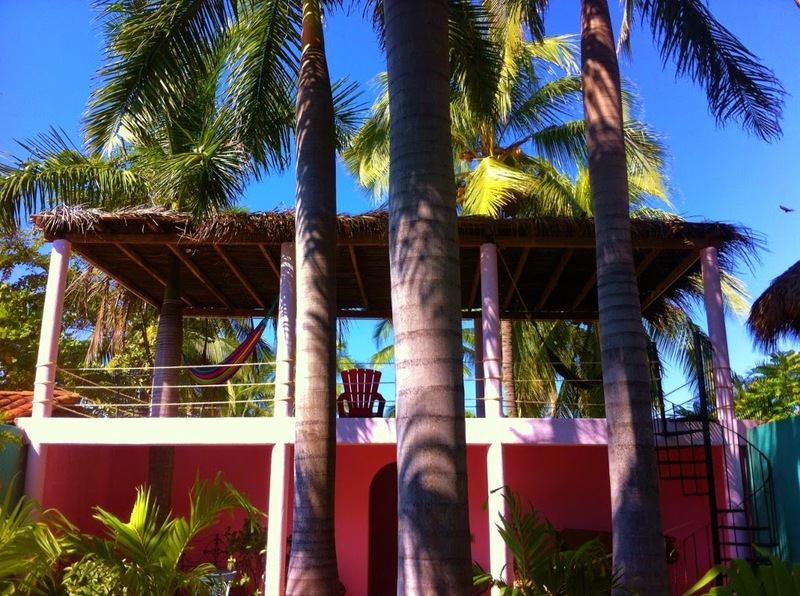 One of the loveliest rentals in Barra de Potosi! Each bungalow looks just like a romantic getaway you would want to stay in with a thatch roof over your head and smooth, cool wood, cement or tiled floors under your feet. Comfortable beds and colorful private bathrooms guarantee you’ll always start your morning on the right foot. And, of course, a large sun deck - ocean view porch with Mexican hamacas (hammocks) softly swaying in the sea breeze is a great way to kick off your vacationing days!